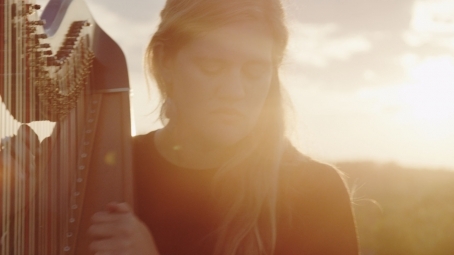 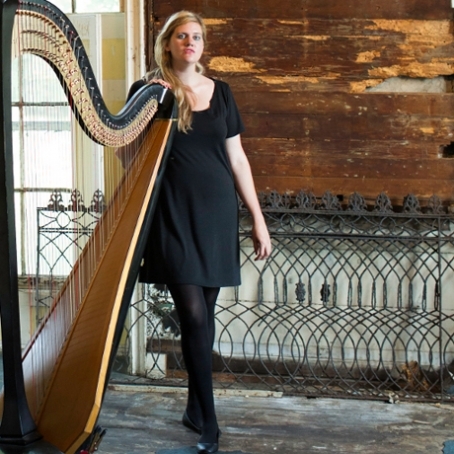 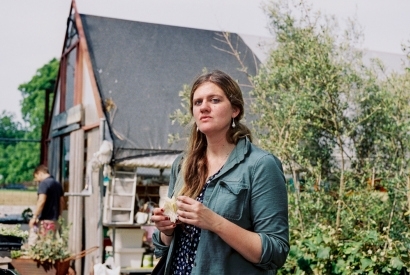 Below is a new solo album from experimental harpist Mary Lattimore entitled At the Dam. 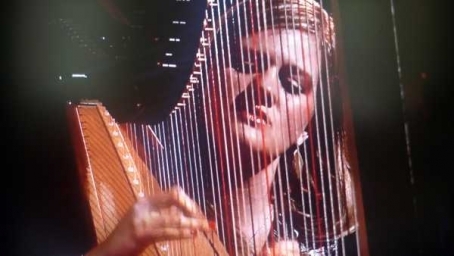 Named after the essay written by Joan Didion about the Hoover Dam, Lattimore wrote the compositions after a road trip across the U.S. with a friend and her 47-string Lyon & Healy harp, which was funded by the fellowship that she had been awarded by the Pew Center. 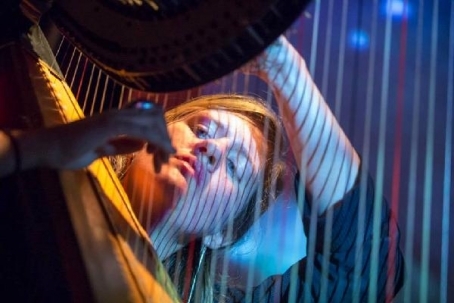 The tranquil five-song LP is set to come out this Friday, March 4 via Ghostly International, and you can help her celebrate its arrival the following evening at PhilaMOCA, alongside pals Spacin' and Bachelorette, the synthpop project from New Zealander Annabel Alpers.